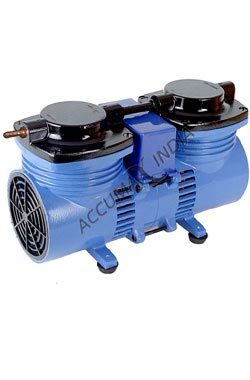 Oil Free Vacuum Pump offered provides for achieving smooth as well as low vibration operations and find suitability in general laboratory applications where no environment/sample contamination is permitted. These are made available with vacuum gauge as well as regulator support with electric supply rating of 220/230 volts, 50/60 Hz AC to provide for precise working. U.V. 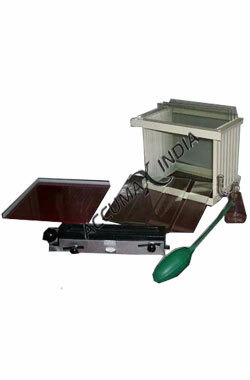 Cabinet offered offers for convenient as well as easy to use working interface. Further, the system also features digital timer support that allows for accurate control of UV exposure. These cabinets are provided with front opening provision support with three adjustable positions that allows for easy accessibility. Further, the presence of lighting lamp also provides for illumination of workplace. Abbe Refectrometer offered provides for accurate measurement of refractive index of solutions, solids as well as transparent liquids. 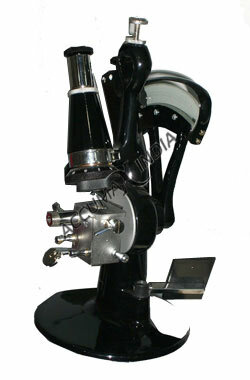 Further, these can also be used for meeting the demands of measurement of dispersion as well as for measurement of sugar % in sugar solutions. 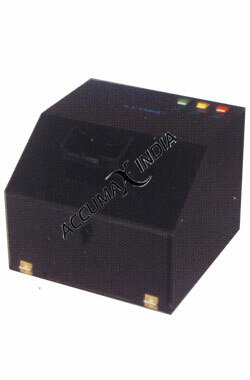 Delivering working through easy to handle working interface, the system allows easy carrying out of measurements without need of reading of analog graduation. 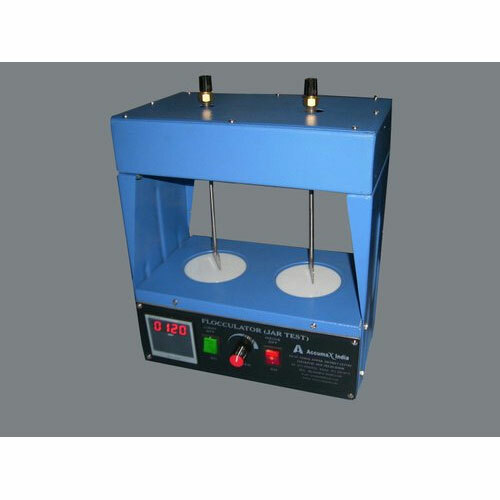 Infra Red Moisture Balance offered comes calibrated in moisture percentage and finds usage for determining of moisture content of powder material in capacity of 5gm, 10gm, 25gm, 50gm. The offered system can handle measuring needs of moisture contents on solids available in powdered form and can also be customized as demanded by the customers. 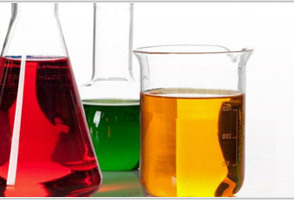 Flocculator (Jar Test Apparatus) offered finds application for testing water soluble polymers that find usage with conventional waste water treatment processes like sedimentation in water, coagulation, flocculation as well as other industrial applications including waste water treatment. TLC Kit offered comprises support of rack, developing chamber, applicator, aluminum chamber, glass plate, spotting tray, pipette, sprayer, silica gel that allows students to perfectly as well as accurately run chromatograms of five different sample dye solutions. 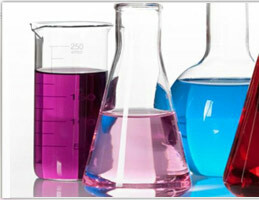 The process is followed for establishing rf (rate of flow) standards. 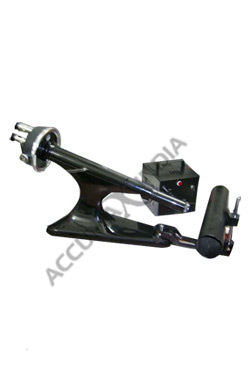 Polarimeter offered finds application for measurement of optical rotation and comes supported with transformer as well as sodium vapour lamp assembly. Working on 220 V AC supply, these also find usage for studying of polarization effects as well as for quick easy determination between left handed sugar like fructose and right-handed sugars like dextrose. 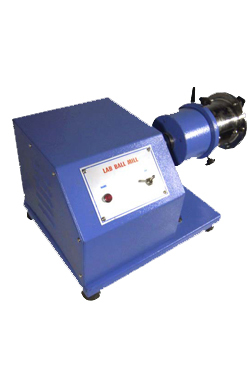 Ball Mill Offered By Us Is Used For Any Type Of Grinding, Milling And Pulverizing. Its Versatile And Multi Functional Design Allows Us To Handle Fibrous, Brittle, Dry Or Wet Materials. 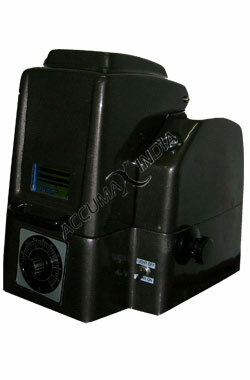 The Ball Mills Are Available with the Geared Motor.1kg, 2kg, 5kg Of Capacity And 80rpm Speed. Mill Jar Is Made Of Stainless Steel.